The Tier 1 Investor Visa is designed for those who are from outside of the European Economic Area (EEA) and Switzerland and have £2 million or more to invest in the UK. By choosing this route, your time spent in the country will count towards achieving Indefinite Leave to Remain (ILR). If you are seeking a UK Tier 1 Investor Visa, RVS Solicitors are here to make the process as easy as possible for you and your family. Our team will take care of the Tier 1 Investor Visa application process all the way through to settlement. There has never been a better time to invest funds in the UK, which is the fifth largest economy in the world, with easy access to the EU, Russia, the Middle East, and the east coast of America. Britain boasts a business-friendly environment, low corporation tax, minimal red-tape, and a stable political environment. Additionally, the UK has world-class schools and universities, an attractive property market, and is at the centre of the world for technology and culture. It is easy to see why so many people chose the UK to achieve citizenship by investment. We understand that those who wish to gain UK citizenship by investment need to focus on their business interests and require a partner they can trust to take care of the details of their immigration matters. 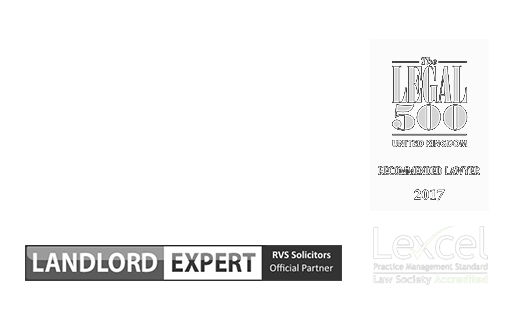 What sets RVS Solicitors apart is our approach. We are truly a law firm for the modern age. Our partners are well- connected, which means that we can introduce you to banks, schools, estate agents, and wealth managers. And our service is predominantly digital, meaning that we minimise paperwork, preferring to use technology to streamline how we work and communicate with our clients. We put our clients at the centre of what we do; we make ourselves available, we value your time, and we ensure we understand your unique circumstances. If English is not your first language, we will quickly engage a translator to make the process of gaining your Tier 1 Investor Visa as comfortable and easy to understand as possible. Who is a Tier 1 Investor Visa for? The Tier 1 Investor Visa is designed for those who are from outside of the European Economic Area (EEA) and Switzerland and have £2 million or more to invest in the UK. By choosing this route, your time spent in the country will count towards achieving Indefinite Leave to Remain (ILR). You will still be able to travel outside of the UK as long as this does not exceed 180 days in a given year. Our team will be able to recommend if the Tier 1 Investor Visa is the best option for you and your family based on your current circumstances. If you decide that you would like to proceed with an application to enter the country on the Investor Visa route, we will tailor how we work to accommodate your needs. Many of our high-net-worth clients request we deal with an advisor on their behalf, allowing them to focus exclusively on their business and other interests. Our flexible, digitally-based approach ensures this occurs seamlessly. What are the key benefits of a Tier 1 Investor Visa? One of the shortest processing times of any business visa. Do I meet the eligibility criteria for a Tier 1 Investor Visa? Have no less than £2 million in investment funds which must be fully under your control, deposited in a regulated UK financial institution (if you do not have a bank account, we will make the necessary introductions for you). At RVS Solicitors, we have years of experience in meeting the needs of high-net-worth investors and their families. We understand you are investing a considerable amount of money to obtain Indefinite Leave to Remain and ultimately, British Citizenship. 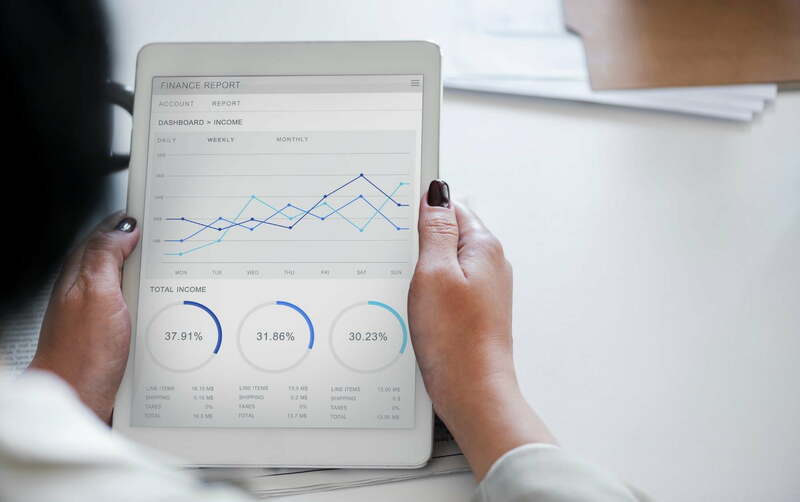 To help you achieve your objectives, we will work with your financial advisors to ensure your investment portfolio is run in accordance with the requirements of the Tier 1 Investor Visa. The Tier 1 Investor Visa initially lasts for three years, four months. After this period, you will need to apply for an extension if you do not qualify for accelerated settlement. To extend your visa for two years, you will need to provide a series of investment portfolio reports produced by a UK regulated financial institution that show you have invested the required £2 million and maintained this level of investment throughout the three-year period. Investments made in property or in companies which mainly engage in property development work will not qualify under the Tier 1 Investor Visa Scheme. The funds need to be invested in UK government bonds, share capital, or loan capital in active and trading UK registered companies. Our team can assist you with collating this documentation to prove you meet the criteria needed to extend your visa and apply for ILR. We are smart, well-connected and resourceful, and will work adeptly with you and your advisors to ensure your citizenship by investment process goes smoothly. If you wish to apply for a Tier 1 Investor Visa, please contact us on 020 3870 2451 or complete our online form to make an appointment. Find out more information on our fees here.